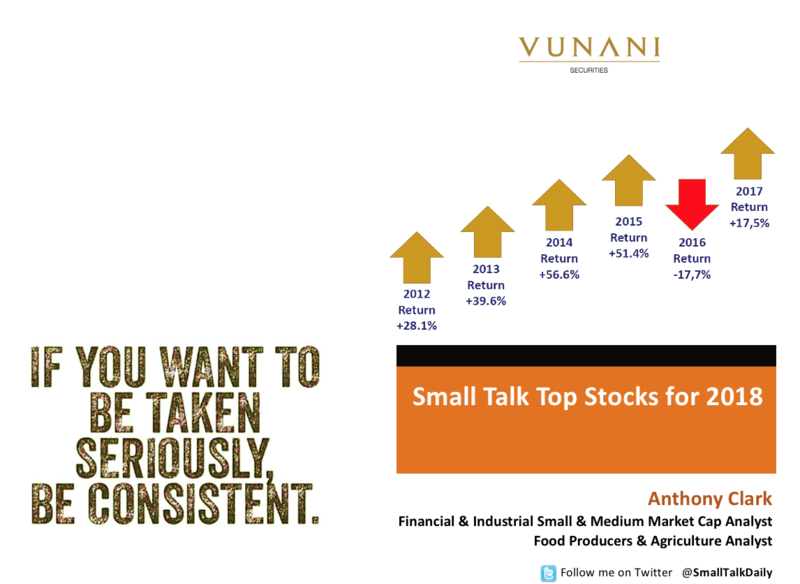 Anthony Clark from Vunani Securities is one of South Africa’s leading small cap analysists. 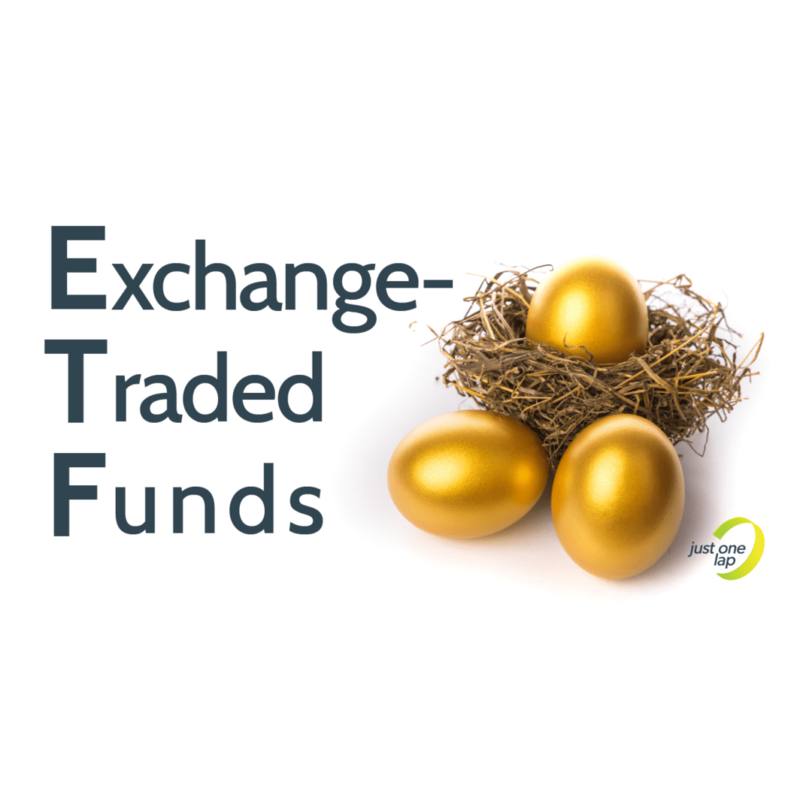 Ever year he publishes a list of his preferred top stocks, picking only those in the small and mid-cap sector. He’s been in the industry for several years and his track record speaks for itself. For JSE Power Hour session Anthony looked back on his 2017 stocks, and looks at a selection of typically uncovered small cap stocks for 2018 and beyond.